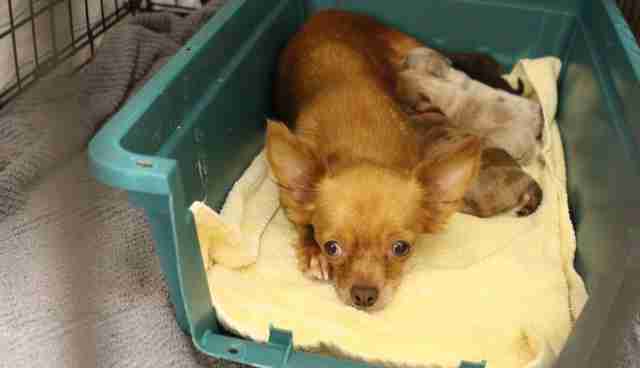 Sometimes it's hard to imagine caring for more than one or two pets - but one woman attempted to take care of an entire army of Chihuahuas, all at the same time. 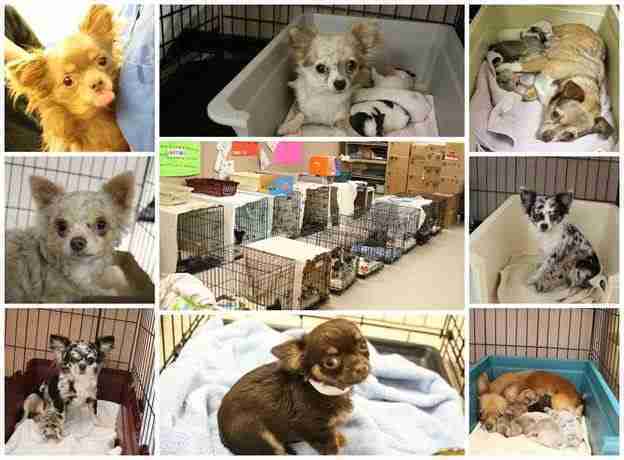 Baltimore City Animal Control took in 53 Chihuahuas from one woman on Tuesday, Baltimore's WBAL TV reported, after the woman said she could no longer care for the dogs. 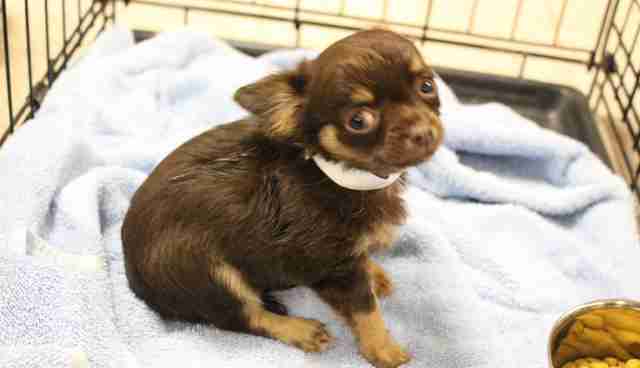 None of the Chihuahuas had seen a vet and were all in need of basic care. 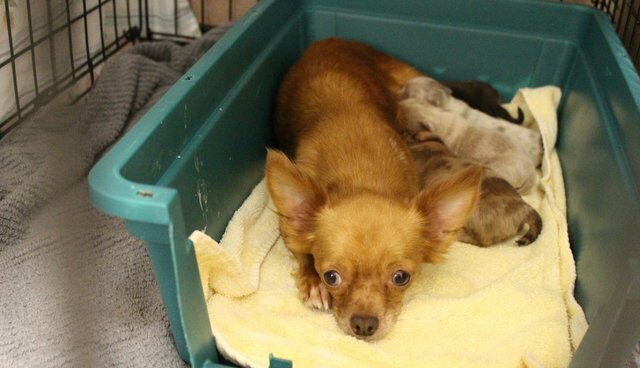 The Chihuahuas were transferred to the Baltimore Animal Rescue and Care Shelter (BARCS), which began the process of neutering, spaying and vaccinating the dogs in preparation for the daunting task of finding them all homes. "Of the 53, we have 6 moms and 16 1-week-old puppies. 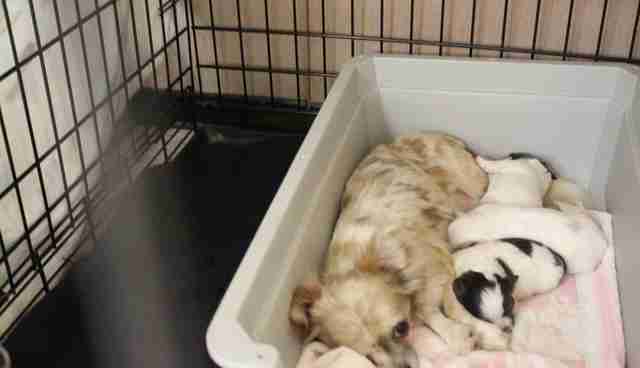 The rest are all young adults," Jennifer Brause, executive director of BARCS, told The Dodo. "Overall, they are in good condition. There are a few who need major dental work, but otherwise, they look good." The first group of adult Chihuahuas will be ready for adoption on Friday and the shelter is busy making sure they are all set to go to their forever homes. The puppies will go through this same process once they reach 8 weeks old. To help BARCS in this time of need, you can check out its website to learn more.